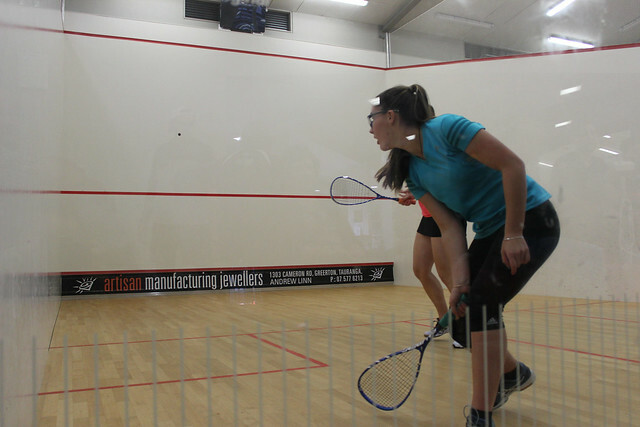 The Bay of Plenty Secondary School Squash Championship - Division was held at the Susan Devoy Squash and Fitness Centre this week and the competition was fierce! Thank you to the organisers – Squash BOP, Mike Dunston (tournament director) and the Susan Devoy Squash and Fitness Centre for hosting the event. Congratulations to our winners and great to see the sportsmanship from all of the competitors on the day.